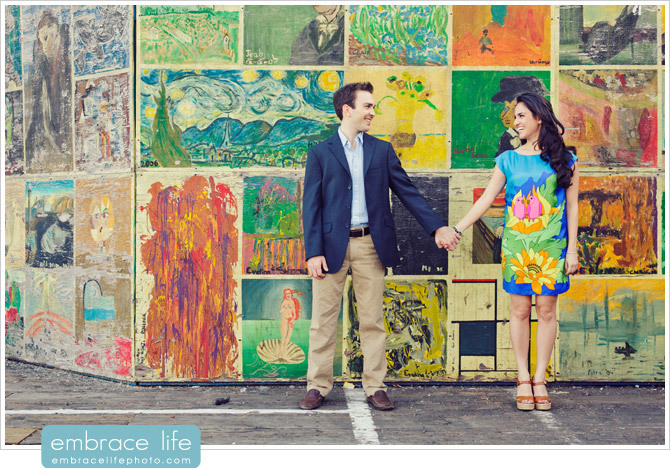 I just love looking at Maryam and Peter’s Engagement Session photographs. 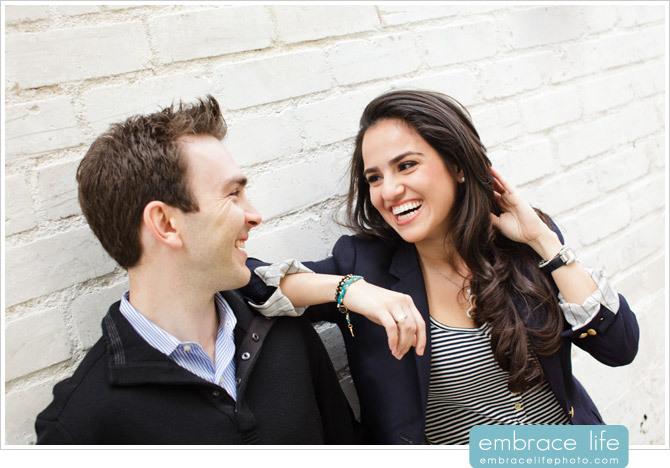 You can’t help but smile when looking at them. 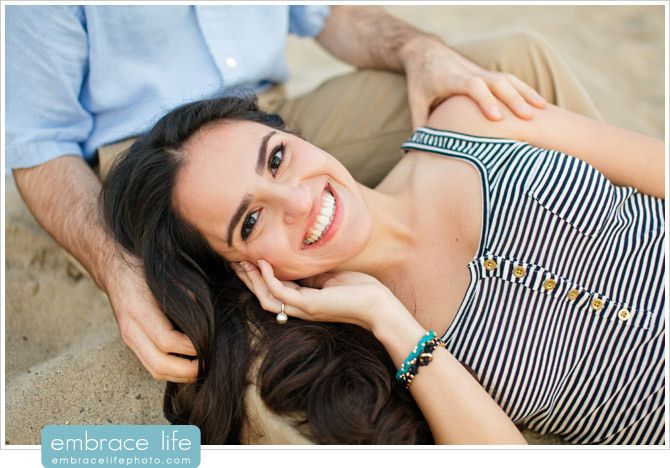 Maryam seriously has one of the most beautiful, captivating smiles I have ever seen. 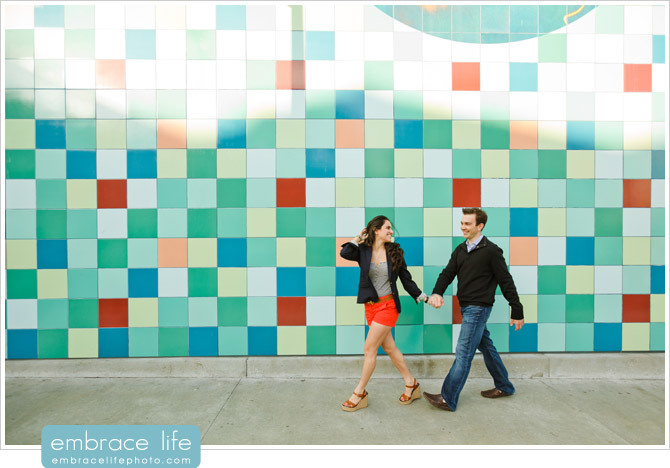 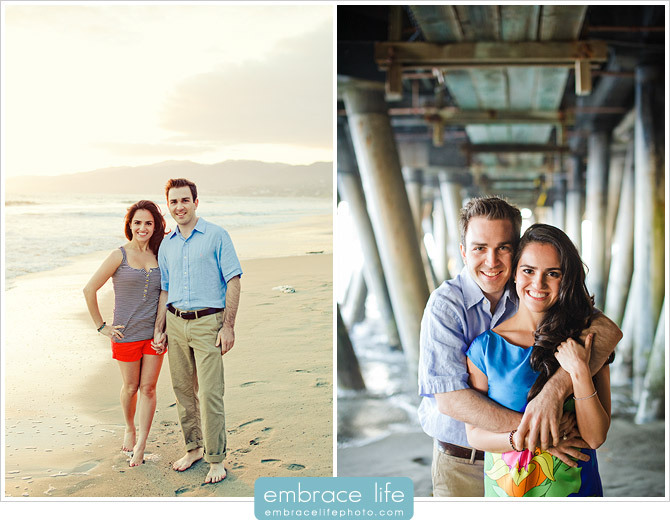 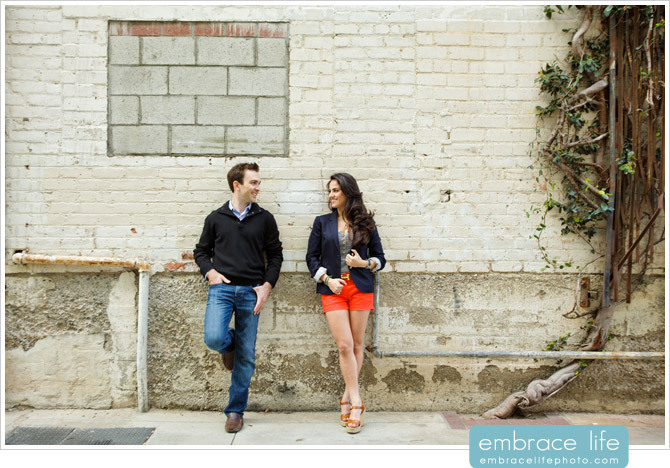 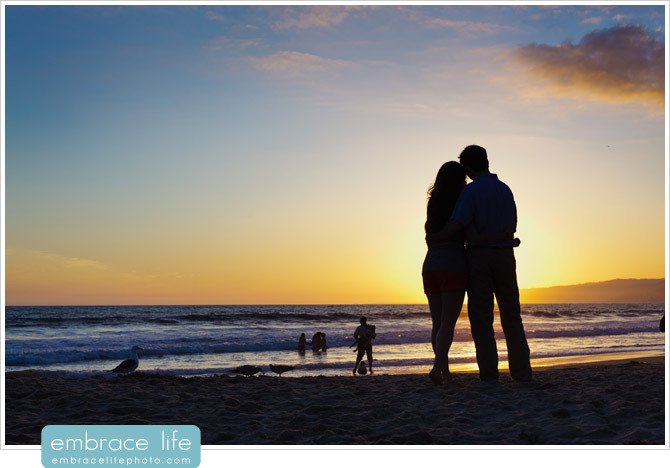 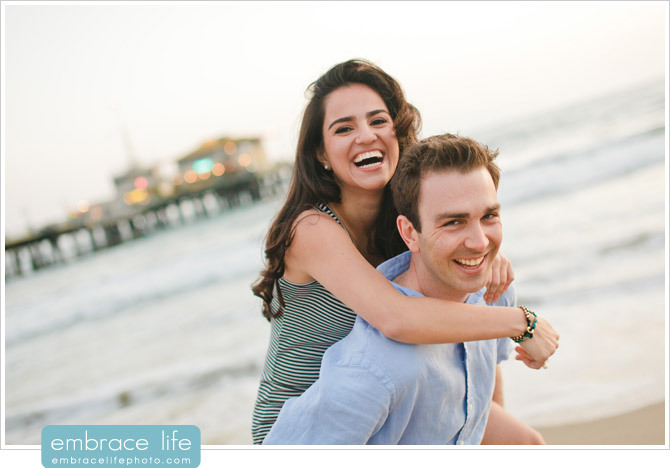 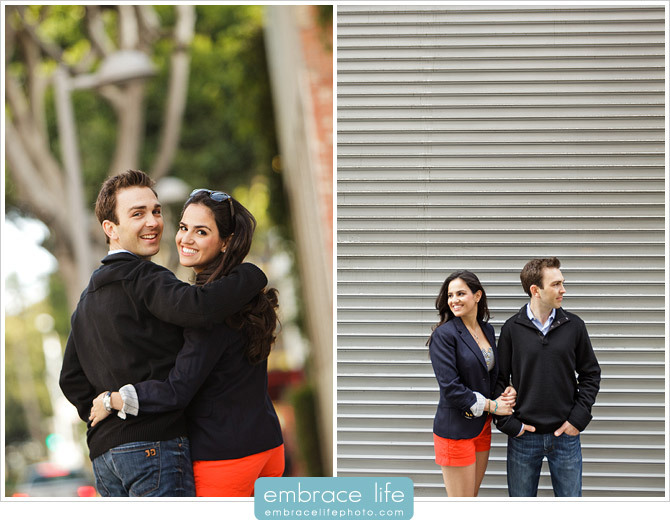 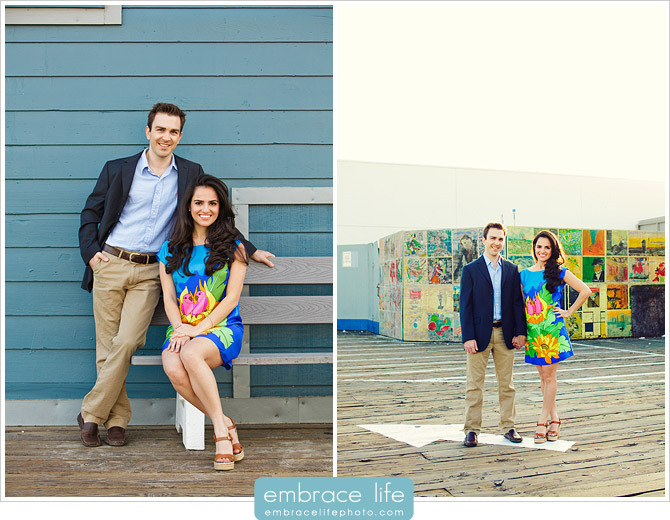 Plus, they chose one of our favorite spots to take their engagement portraits… Santa Monica! 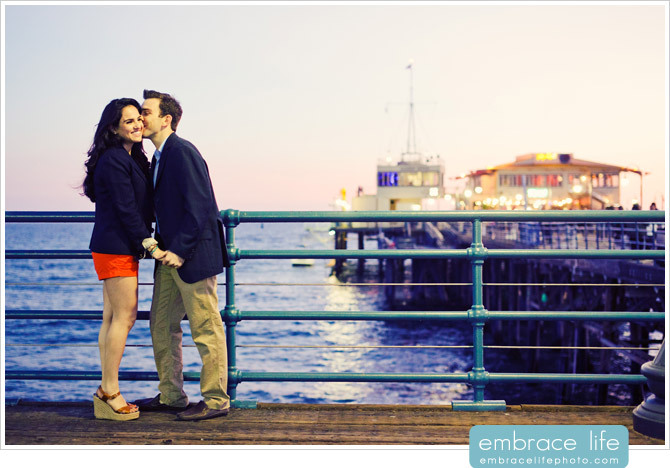 How can you not be happy when spending time at Pacific Pier and the beach? 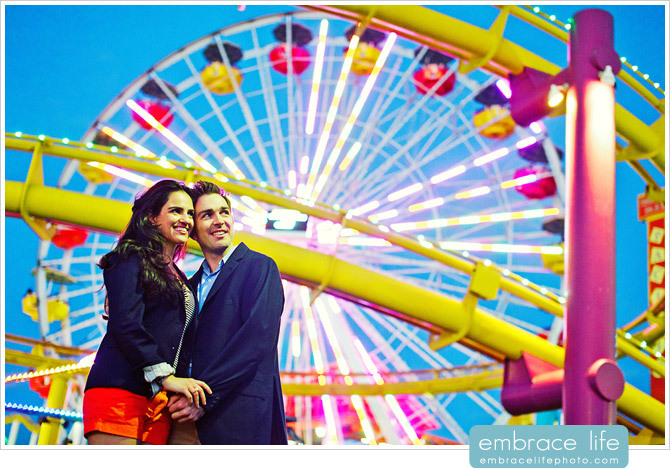 Be sure to check out the last portrait in this post in front of the famous Santa Monica Pier Ferris Wheel. 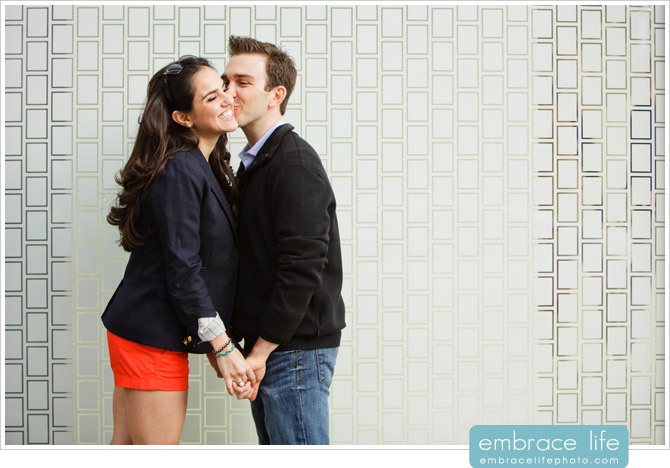 Classic. 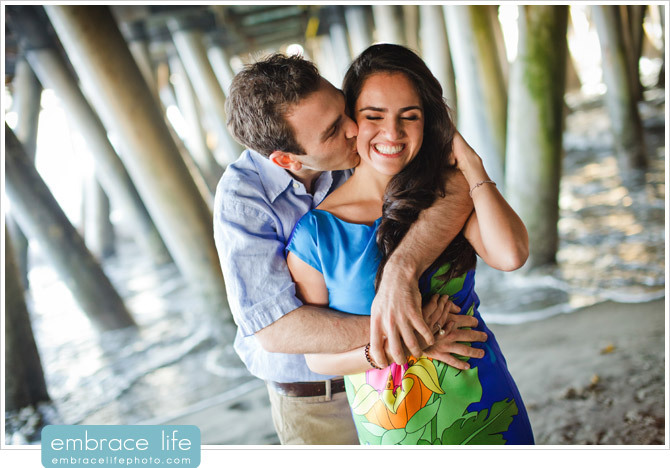 In case you missed it, you can also check out Maryam and Peter’s gorgeous Four Seasons Beverly Hills wedding photography on our blog here.